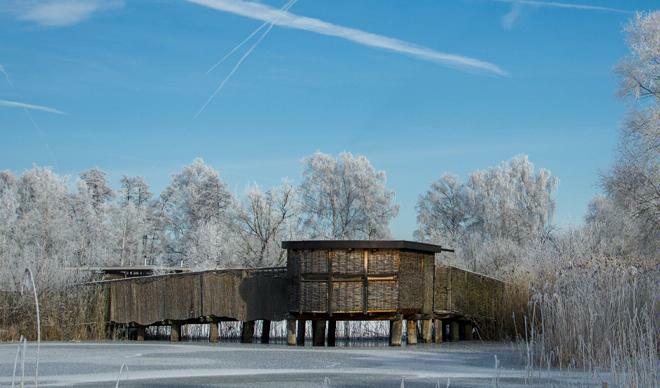 Silberweide nature station creates experiences of nature. 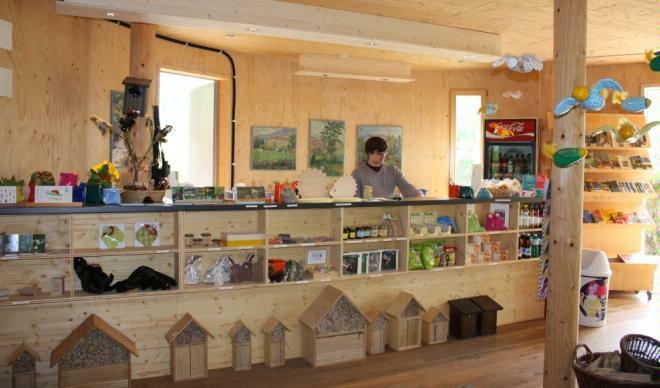 The main target of the nature station is to enthuse people and to raise their awareness for the world of animals and plants around the Greifensee. 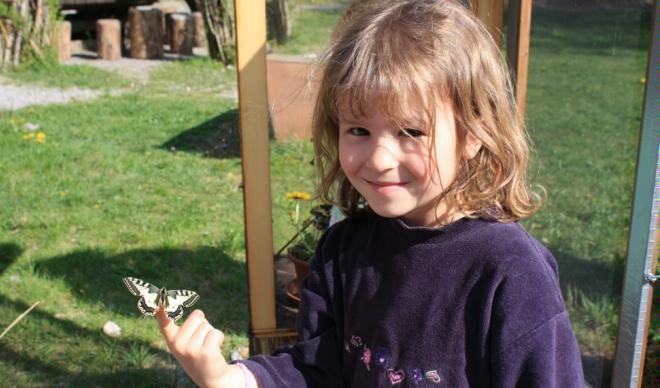 Kindergarten and school classes, families, groups and everyone who is interested in the environment are able to discover and observe plants and animals in their natural habitat either independently or with a guide. 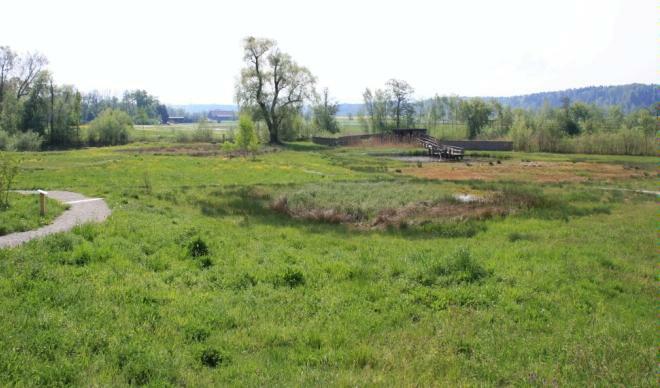 An experience trail leads through the reed lands to the observation hut, passing ponds, rare plants and beaver tracks. The barefoot path offers a great alternative. 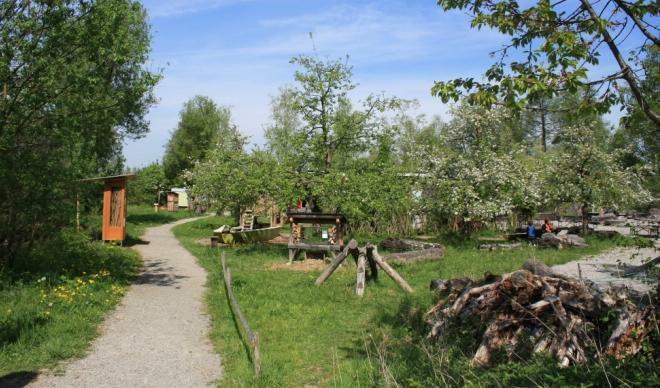 A playground and bistro as well as a fireplace and picnic area are provided. Closed during winter months. Occasional public events. Summer season starts again on March 29, 2019. We offer guided tours for groups and schools throughout the year upon prior reservation.